From the Factory, the artist described what he liked to watch on TV and took a screen test of his interviewer. "We're not talking. You're not allowed to talk." As soon as Andy Warhol got behind his Bolex camera, he became a director. He'd certainly had enough experience: he captured hundreds of subjects for what he called "screen tests" from 1963 to 1966. The problem was, Andrew Sarris was there to talk. 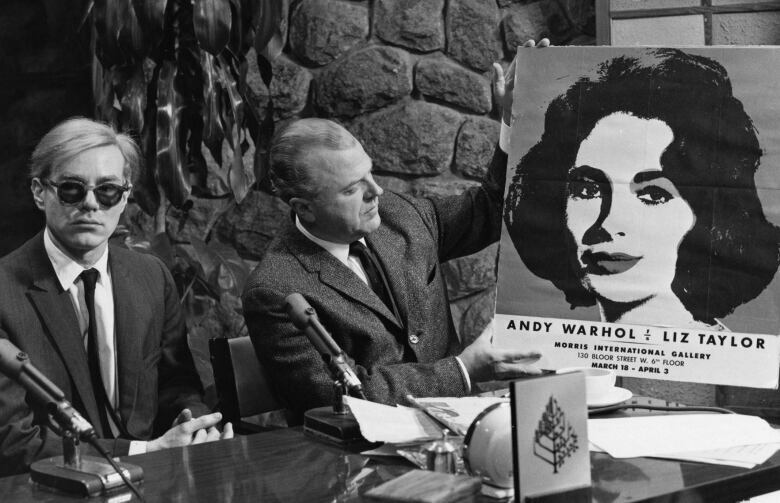 The Village Voice art critic visited Warhol in his New York studio — known as the Factory — for the 1965 CBC-TV program Show on Shows. 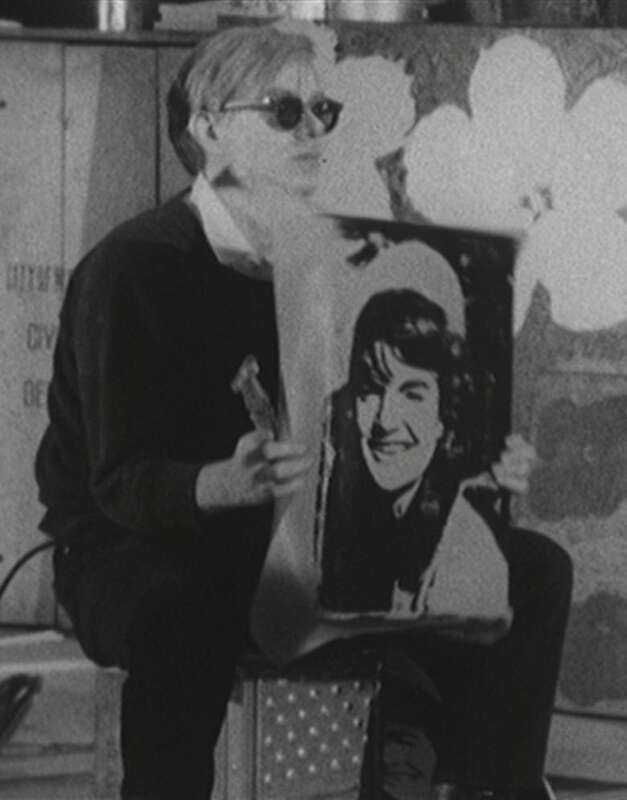 But Warhol viewed the occasion as a chance to make another screen test, this time with Sarris as the subject. Warhol wasn't content to sit for a standard interview, either. With his studio assistant Gerard Malanga, he made a new screenprint (an electric chair) and stapled a completed one to a frame (Jacqueline Kennedy) while his agent, Ivan Karp, answered most of Sarris's questions. When the subject of television came up, though, Warhol did have a few thoughts to share. "They should have all TV commercials with just soap operas in between," he said. "But make them more entertaining, [so] that you'd have people watching the commercials like you'd watch soap operas." Sarris tried, mostly without success, to get something profound out of Warhol. "This is sort of anti-art, or art without feeling," said Sarris, gesturing at a life-sized Elvis Presley print — a version of which is now owned by the Art Gallery of Ontario. "Do you get an emotional kick out of seeing these things you do?" "It's something to do every day," said Warhol. "That's the reason we do it."